Personalization is a game-changer for marketers, but executing it is easier said than done. Many don’t even know where to start, or where they stand in comparison to competitors and the market at large. 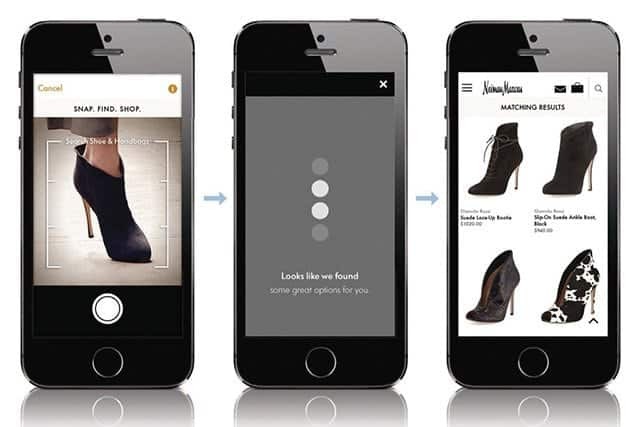 That’s why Sailthru launched our first Retail Personalization Index last year. We surveyed 13,000 consumers and based on their responses, we developed a proprietary methodology for evaluating the experience of any global retail and ecommerce brand. We browsed websites, signed up for emails, and downloaded mobile apps. Then we began analyzing what came next. Were the product recommendations relevant? Did newsletter content reflect our browser history? How integrated was the entire experience across different channels? In other words, did they show us that they know us? Inspired by its response — global leaders like Macy’s, Lowe’s and Office Depot got their scores to see how they compared to the rest of the top 100 — we decided to do it again. But this year, we went bigger. We evaluated more than 250 brands in fashion and apparel, health and beauty, marketplace, pets, jewelry and every category in between. There were some clear standouts last year, like Sephora, JustFab and Walmart. 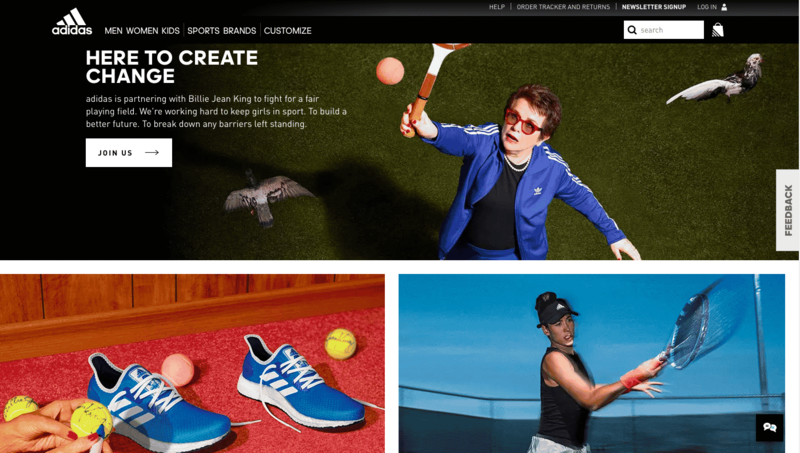 All three improved their personalization capabilities and maintained their superstar status. At the same time, brands like Urban Outfitters and The Body Shop improved even more, joining them at the top of the list. 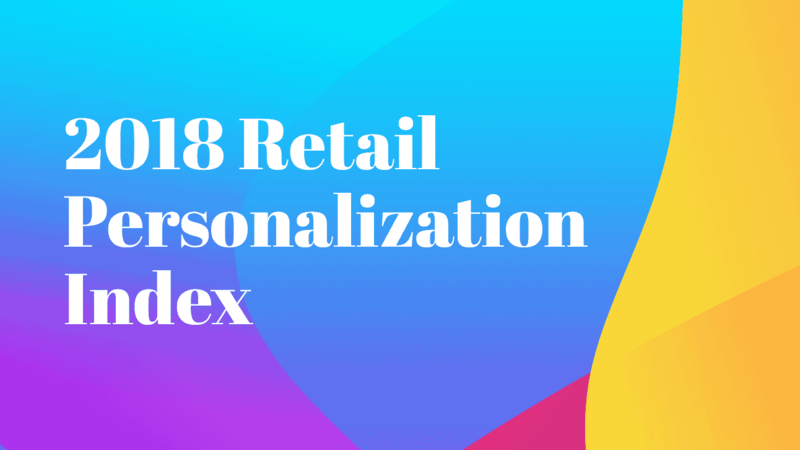 Visit the second annual Retail Personalization Index to explore the “Sailthru 100,” see which brands didn’t make the cut, and much more. Here are four key takeaways as we reflect on the findings, but stay tuned for much more content — including trends and insights by retail category — on the Sailthru blog. The National Retail Federation named personalization the year’s top tech investment and this year’s scores reflect that. The gap between #1 and #100 is 45 points; last year, it was 61. In our first index, Sephora was the only brand with a score above 75; this year they were the only retailer to clear 90. A score worthy of last year’s top 20 is now only good enough to rank in the 50s. Similarly, what would have cleared last year’s top half tied for 98th place this time. One brand that didn’t beat their 2017 benchmark? Amazon. They’re often held up on a pedestal as the final word in personalization. While they were trailblazers in collaborative filtering product recommendations, plenty of other retailers have taken that a step further. The biggest score jumpers include Urban Outfitters, American Eagle Outfitters and Adidas: more speciality retailers who understand what makes their customers unique. That’s the only way to keep Amazon at bay. Only 13% of the brands in this year’s Top 100 are based in Europe and only The Body Shop and Net-a-Porter ranked toward the top. 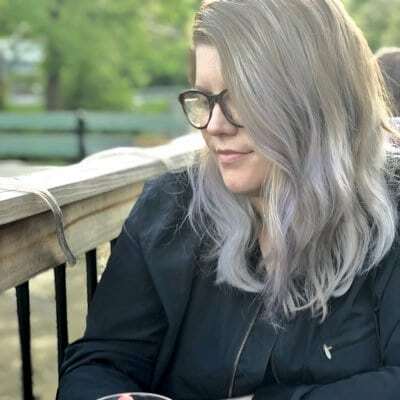 With the General Data Protection Regulation in place, it’s likely that brands do feel some trepidation about using data. Facing about $9 billion in fines, Facebook and Google highlight just how much the EU isn’t messing around. We hope that doesn’t mean European brands won’t keep pace with their American counterparts, as there are still plenty of ways retailers can use data intelligently. It’s no secret that the in-store experience is the bread and butter for luxury brands, which typically underperform when it comes to digital transformation. Last year, Net-a-Porter, Nordstrom and MATCHESFASHION.COM were anomalies, highly-personalized luxury players. In our second year, we’ve seen more high-end retailers join them in the top half, including The RealReal, Shopbop, Neiman Marcus and Brooks Brothers. The mix of legacy luxury players and ecommerce retailers demonstrates the way these brands are becoming as digitally savvy as their customers. We’ve got deeper dives about the top 10 brands: Sephora, The Body Shop, Urban Outfitters, Walmart, eBay, American Eagle Outfitters, Net-a-Porter, JustFab, Nordstrom, Adidas and ShoeDazzle. Click here to learn more about Sailthru’s Retail Personalization Index, including all 100 brands we ranked. You can also access resources to help define your own personalization roadmap, get your own experience score, and discover how you can improve it. Discover how fast-growing brands like Rent the Runway, Betabrand and JustFab achieve success with Sailthru, in their own words.